Dr. Gitty V. Rassouli is a bilingual English-Persian Psychological Assistant, MFTI/ATI, who has served children and youth population within several agencies with clinical and school-based settings. She has conducted numerous family therapy sessions as well as meetings with teachers and school personnel to assist hundreds of clients from diverse socioeconomic and psycho-social backgrounds. Dr. Rassouli completed her undergraduate studies in economics and art history at the University of New Mexico and completed her graduate studies in marriage & family therapy and received her Masters of Psychology & Art Therapy degree from Phillips Graduate Institute in Los Angeles in 2003. She continued her studies at Ryokan College in Los Angeles, where she received her Doctor of Psychology Degree in Clinical Psychology in 2005. Dr. Rassouli’seducation has focused on family dynamics, narrative, art and creative therapy. She has researched extensively in family therapy, general psychotherapy, and assessment and treatment of behavioral and deficit disorders and has developed and implemented treatment plans in educational arenas, and collaborated with school psychologists, principals and teachers. 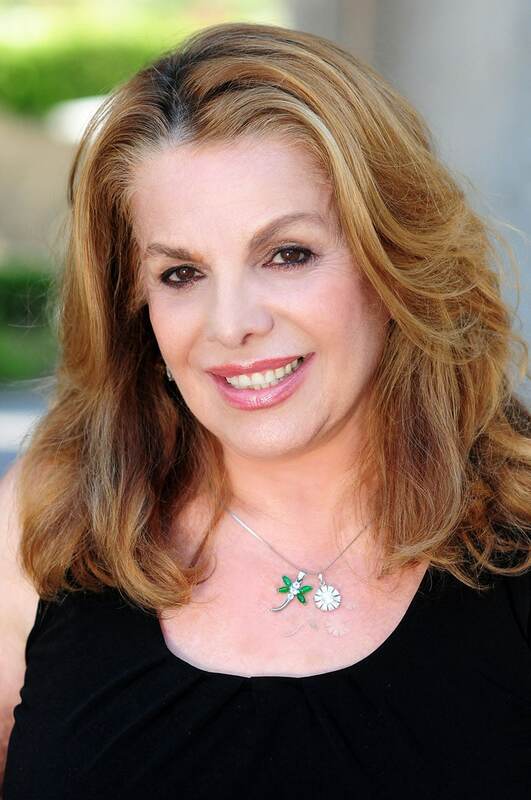 As a psychologist, Dr. Rassouli worked at El Centro De Amistad in Los Angeles for three years, facilitating individual and group mental health counseling to children ages 5-18 as school based mental health therapist and collaborated with health-service professionals to develop treatment plans for emotionally disturbed adolescents. From 2005 until 2007 she held a position as Psychological Assistant/ MFTI/ATI at Advanced Psychological Services where she implemented art therapy and play therapy techniques within the Post Modern approach, Solution Focused, Narrative and Object Relations interventions.